Self awareness, contributing to a better, more spiritual and confident YOU, and raising your vibration is what DearJames encourages. His original quote of the day reminds us of how we have control of our lives, and by taking control, we not only create the life we love, but for the world. The seven areas of wellness are: Emotional, Environmental, Intellectual, Occupational, Physical, Social & Spiritual. 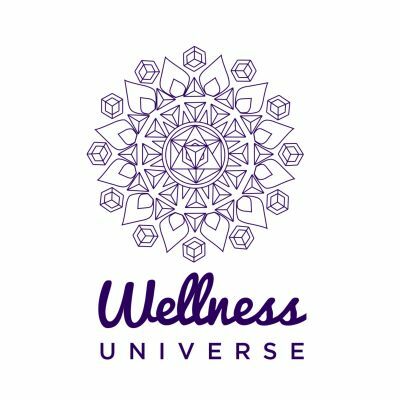 From people offering support, to products that improve the betterment of your life, the environment, animals, awareness and education, we here at The Wellness Universe strive to find the best of those resources and list them in a directory for you.